At a time where fake news and user-generated content are often indistinguishable from stories by reputable journalists, discerning who yields the most influence in today’s media landscape has become a challenge. The industrialisation of information has not only led to issues with ethics and accuracy but also left consumers confused about who to trust – and brands are constantly challenged about the authenticity of their message. Part of this is also because influencers today include anyone who can carry your message, whether it be a journalist, academic, politician, social media star, or celebrity. 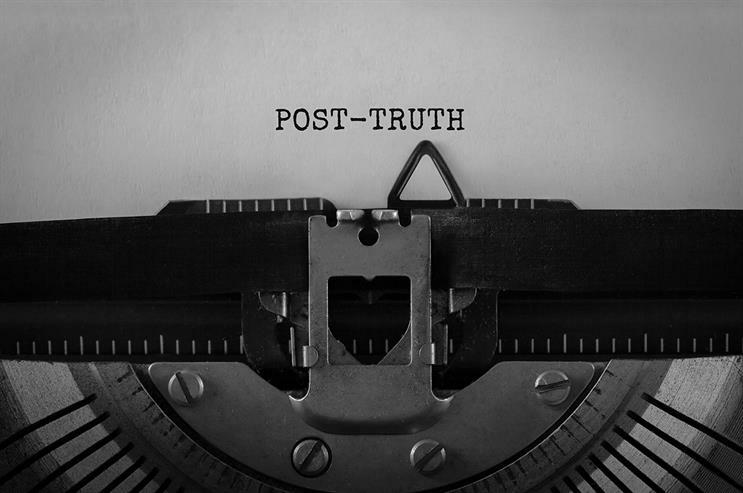 In this post-truth world, the role of PR in navigating consumer cynicism and building public support has become more important than ever. Whether it be from the podium or in a social post, PR has always helped organisations relate to their publics using wide-ranging strategies. But we don’t need to rewrite the rulebook. The same principles of effective storytelling still apply: identify your objective, know your audience and then deliver a compelling and accurate story using the appropriate channel. The difference today is that influence can come from anywhere and travel at the speed of light through a digital ecosystem. It might sound obvious, but you must make sure that delivering truth is a top priority for your brand. While facts may seem to carry less weight these days, it’s more important than ever to understand what your brand is and what it is not. This provides the foundation for building credibility with your audiences. Then determine what it stands for in the hearts and minds of your customers. Doing so will help create the emotional connection that fosters brand loyalty and keeps them coming back for more. Knowing how to communicate with audiences and the type of content that is most effective might seem obvious, but brands miss the mark all the time. Especially in a post-truth era, it's critical to understand where your customers get their information from. Whatever credible media outlets or the influencers they follow, cultivate relationships with these sources so that your message is delivered and heard in an impactful way. Above all, consumers want to feel connected to a brand, which means authenticity has a significant role to play in building trust. No matter what you do, remember that content is everywhere – on your phone, your morning commute, your social feeds – so every message counts. You can differentiate yourself from your competitors and increase your chances for brand loyalty and customer growth by creating content that is honest. In a post-truth era, social media can rapidly spread false information and quickly produce an echo chamber. By really listening to your customers, you can extract important insight on what makes them tick, how they view your brand and how to harness the power of influence to activate and inspire them throughout the purchase journey. Brand reviews are great places to find feedback, as they are scrutinised and trusted by consumers. Also, check your Facebook and Twitter feeds, read the comments and study how consumers are sharing news about your brand or products. By making truth a priority for your brand and taking greater care to leverage influencers who will help ensure your message is delivered accurately, you will be better positioned to make an impact on those you are trying to reach. When measuring your success on this front, don’t be afraid to ask your customers if they believe that the messages about your brand and products are transparent, authentic and accurate. You’ll know you’re doing your job if the feedback comes back in your favour.